How Might Blockchain Technology Affect the Future of HR? This is a guest post by Marcus Turner Jones. He graduated in Economics from the University of Sheffield before pursuing a career as a Market Analyst in London. He has his own website, Turner Jones Finance, and writes freelance from Buenos Aires with his dog, Luna. Blockchain technology is probably best known as the tech that is behind the use of bitcoin. Blockchain has become a major factor of consideration across a range of industries in recent years- from the US’ biggest health insurer appointing a Blockchain Director to the head of the ECB nervously watching how the industry develops. HR is no exception, and as influential as it may be, you would be excused for not being clued up on this revolutionary software. Here, we take a look at the implications blockchain might have on the world Of HR. Describing the complexities of blockchain is a matter for a longer article, however at its most basic, blockchain is a decentralised database shared among a network of computers. In terms of bitcoin, this removes the ‘trust’ element of trusting a bank to transfer money between your account and the account of the person you are paying, because there is no middleman. The advantage of quicker and more freely accessible information as well as heightened security is something that people are looking to apply to other industries, from financial services like forex trading to recruitment. Could Blockchain Spell the End of Lying on Resumes? A blockchain service is already in the works for resume verification. An alliance between Recruit Technologies and blockchain specialists Ascribe, who currently have a platform for using blockchain in the verification of digital copyright, has been working on this for some time now, and believe it will make it possible to verify common resume details as true, for instance that an applicant really did attend the university they say they did, and attain the qualifications they list. In the past, references were really the only way to check out some of what was written in a resume, and these days fewer and fewer businesses have time to check these, preferring instead to use easily falsified checks, such as on LinkedIn and other social networks. With blockchain, it would become far easier to take resumes from applicants, including those based in other countries, at face value. Beyond recruiting, blockchain has some very interesting possibilities in HR. Some predict that, eventually, staff could have all of their data in one block, including payroll, insurance, expenses, appraisal history, and all other relevant information held and used by HR. With no central database to worry about, it would make it very easy for employees to come on board a company with little contracting effort, and payment would become faster and more flexible too. One Australian startup is already looking at creating a platform that uses this technology for freelancers, making the process of hiring and paying them far simpler for those who want to engage freelance workers without the associated risks. Additionally, there is also the possibility of executing small contracting electronically, these can also be verified through he same system. 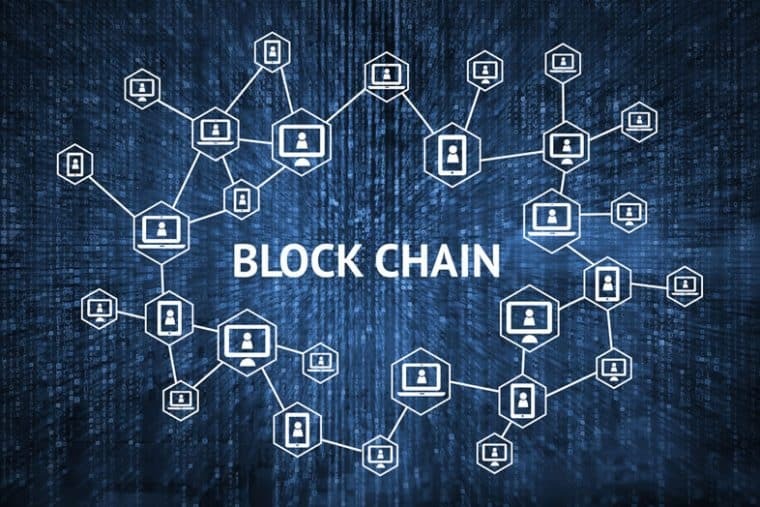 There is certainly a lot of work going into trying to bring the benefits of blockchain to the HR sphere, and it will be interesting to see how quickly it is adopted in both the recruitment and HR management arenas in the coming years.